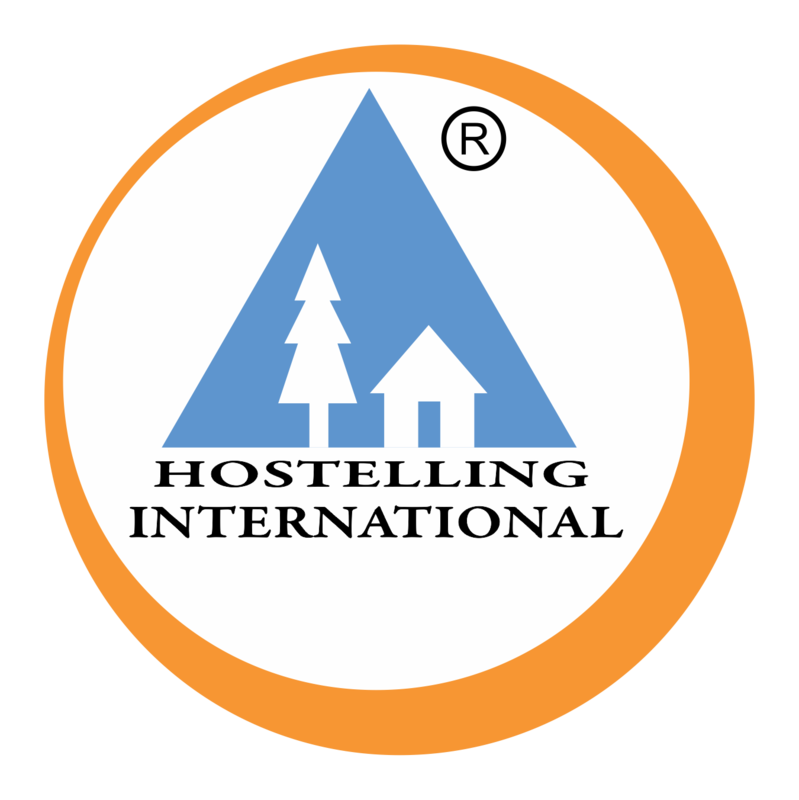 International Youth Hostel Bengaluru opens for all from 12th April’ 2013, on the pious occasion of YUGADI Festival, in association with the Bangalore Metro Rail Corporation. This will be the first Youth Hostel by YHAI in South India, to be run by YHAI. 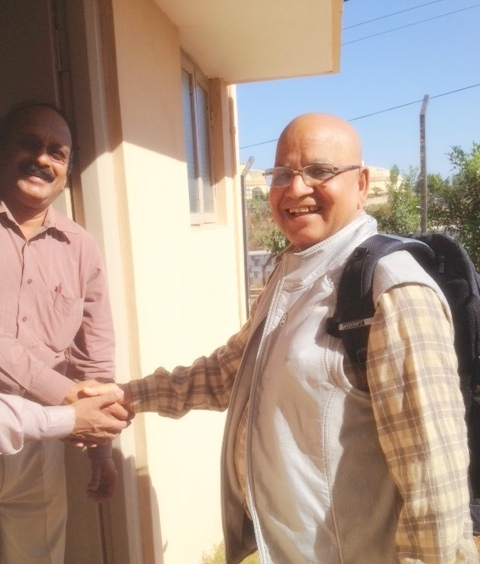 Dr. Harish K. Saxena (National President YHAI) became the 1st backpacker to stay in the International Youth Hostel Bengaluru recently where he was welcomed by the National Chairman YHAI Mr. S. Venkat Narayanan and the National Vice President YHAI Mr. K. Purushotham.